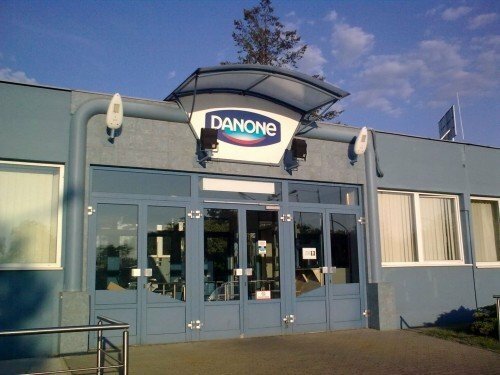 Budapest, June 11 (MTI) – Dairy producer Danone is planning to close down its Budapest plant in the second half of next year due to falling demand for fresh dairy products, the company said today. 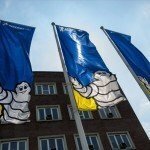 The company said in a statement that the utilisation of production capacity has dropped to a critical level and negative trends in the market for food and dairy products is forcing the closure. 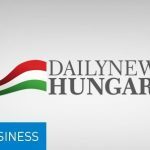 The company’s management is starting consultations with the trade union about the move which will affect 155 employees out of Danone’s staff of 270 in Hungary, the statement said. 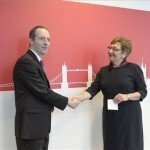 The company will continue operations and selling its products in Hungary, it added.